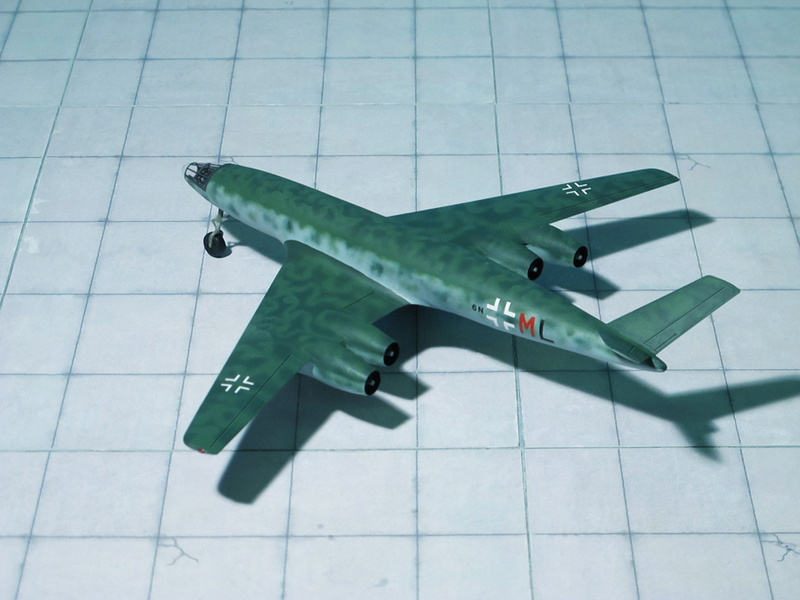 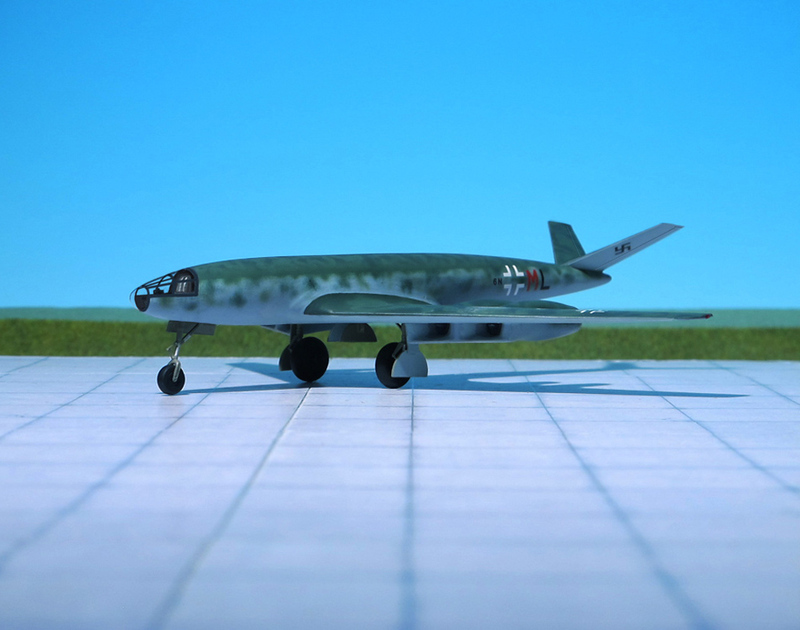 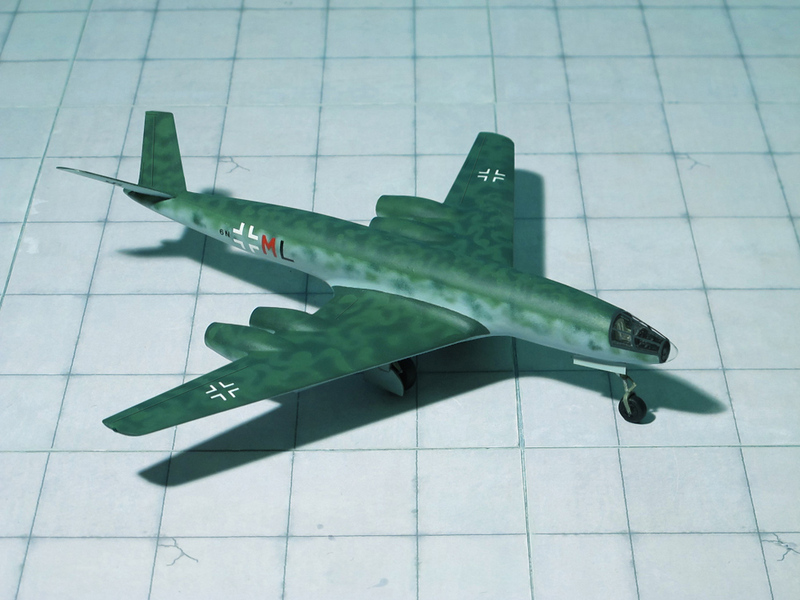 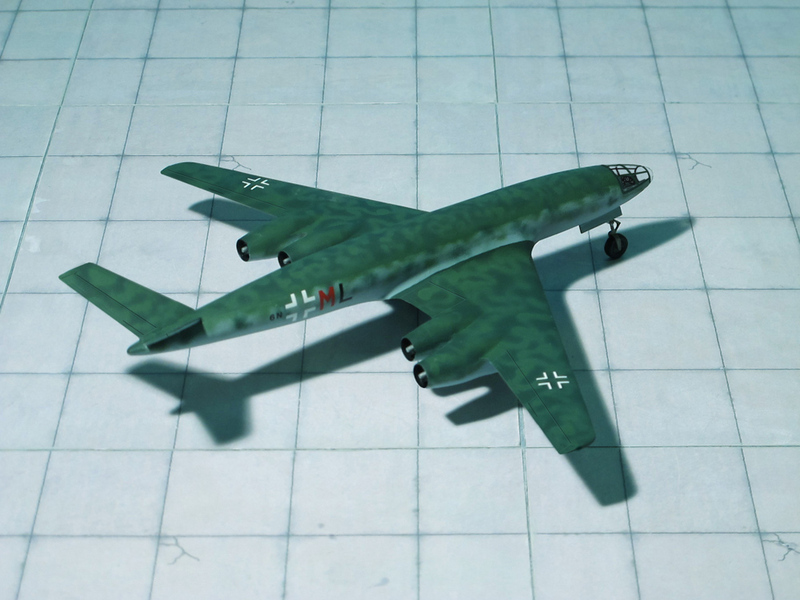 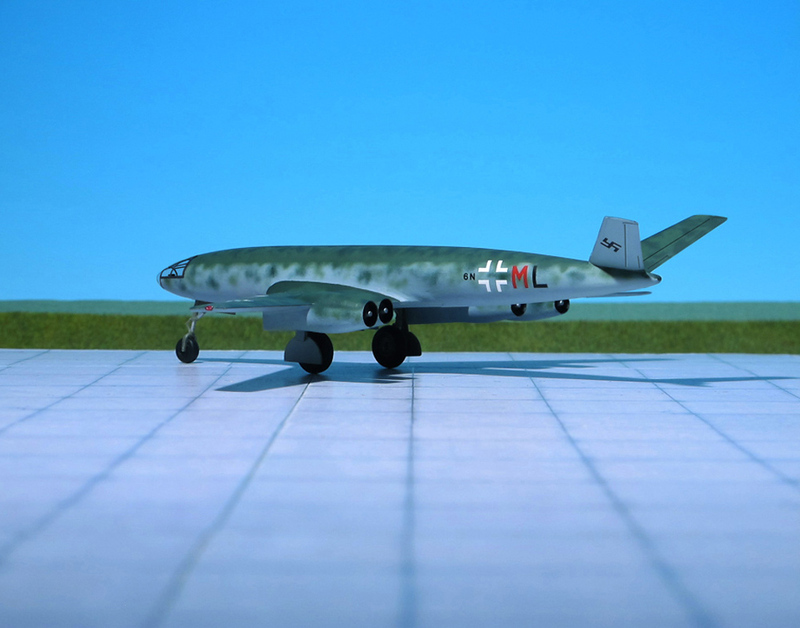 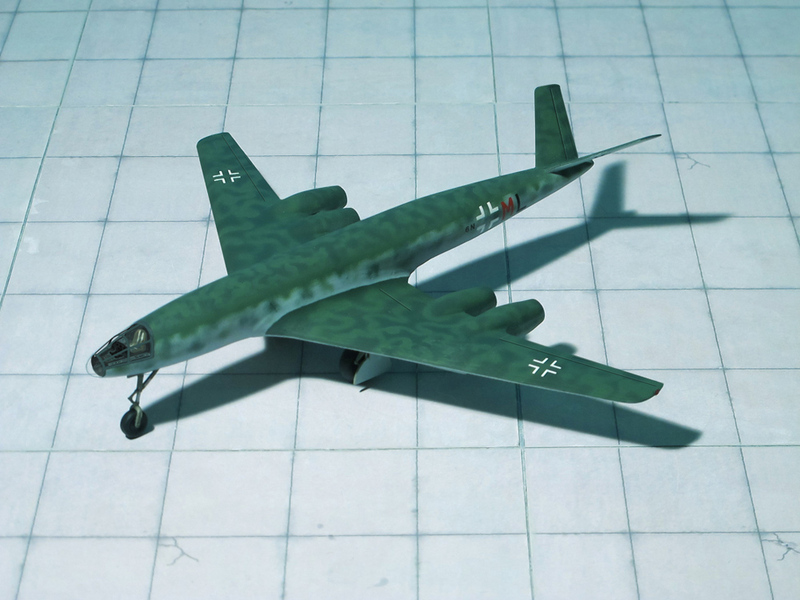 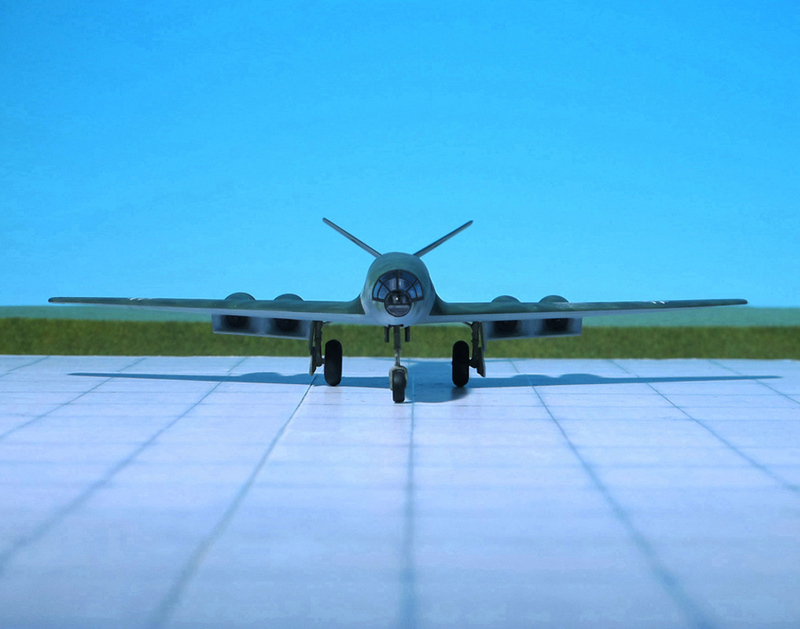 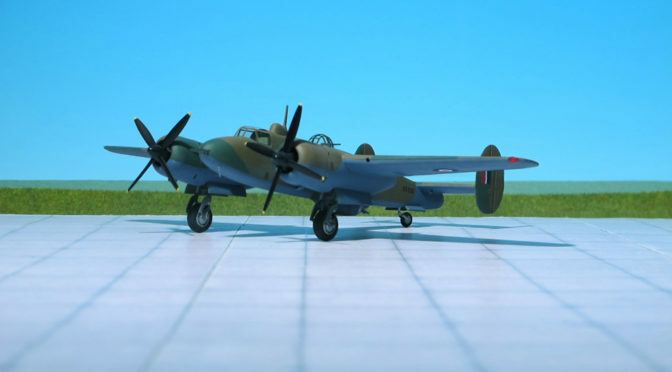 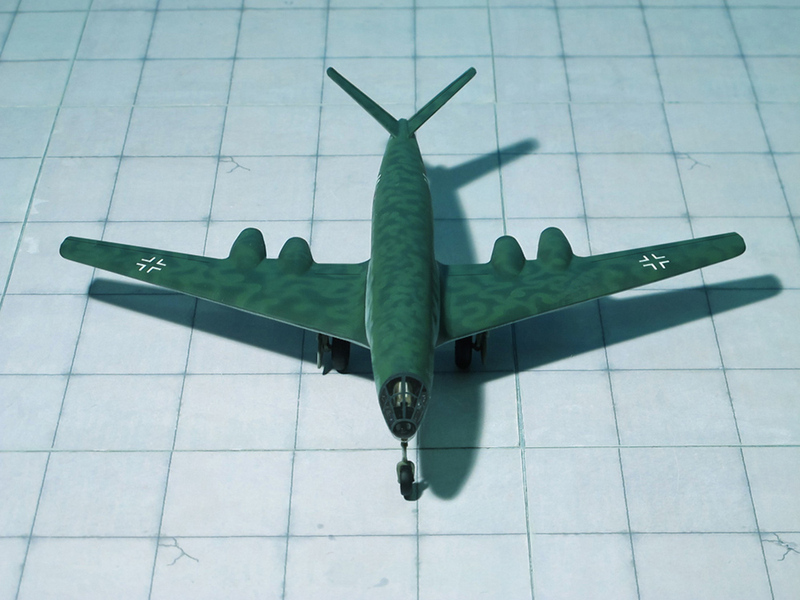 COMMENT: In January/February 1945, only four month before the German “Third Reich” surrendered, Messerschmitt proposed two designs of a “Fernbomber” (Long-distant range/long-range bomber), the Me P.1108/I and –II. 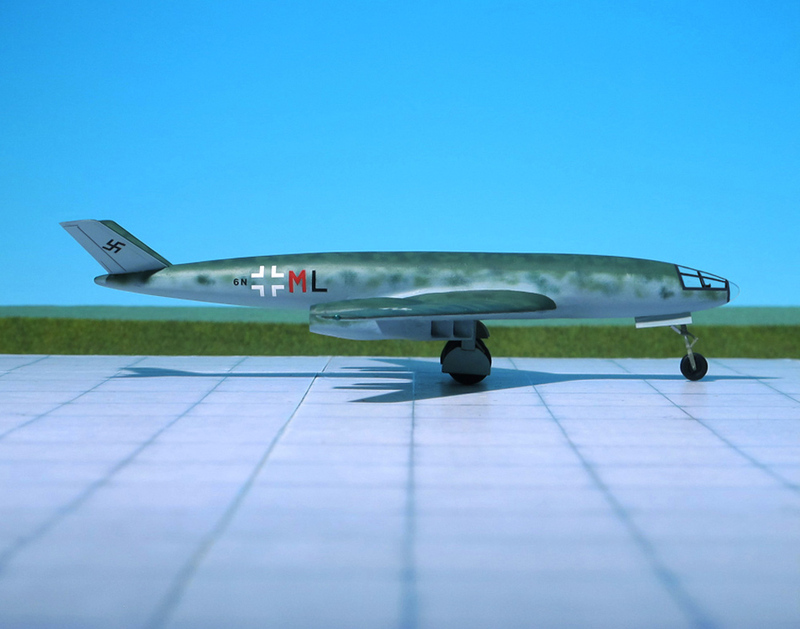 Although no post-war information provided by Messerschmitt’s employees could be independently verified, since all data had already been removed by the French it seems that both projects were designed by Dr. Wurster from Messerschmitt to a concept by Dr. Alexander Lippisch. 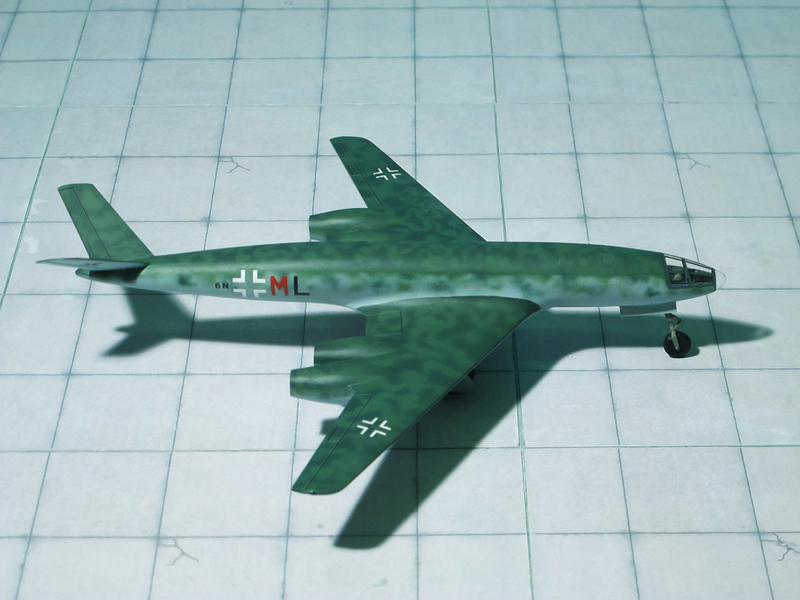 While the Messerschmitt Me P.1108/I, (design drawing Nr. 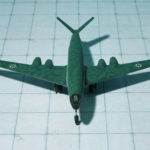 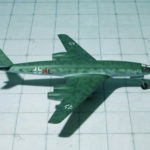 IX-126 from 28th February, 1945) was a more conventional design with a fuselage, 35 degree back-swept wings and a butterfly-type tailplane, the Me P.1108/II (design drawing Nr.117 from January 12th, 1945) was a flying wing concept with 40 degrees sweep of the leading edge without any tailplane. 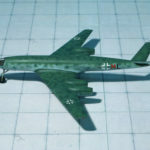 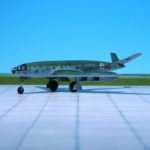 Common to both projects were the installation of four Heinkel/Hirth HeS 011 turbojet engines, the air intakes were under the wings or in the wings leading edge. 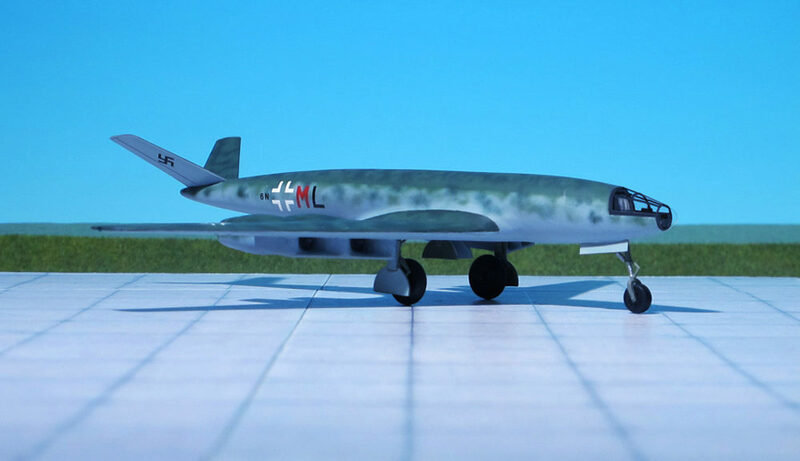 Calculated fully loaded weight was to be 30 tons, a range of 4,300 mi at a speed of 500–530 mph and a height of 30,000–39,000 ft. was estimated. 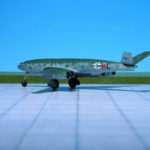 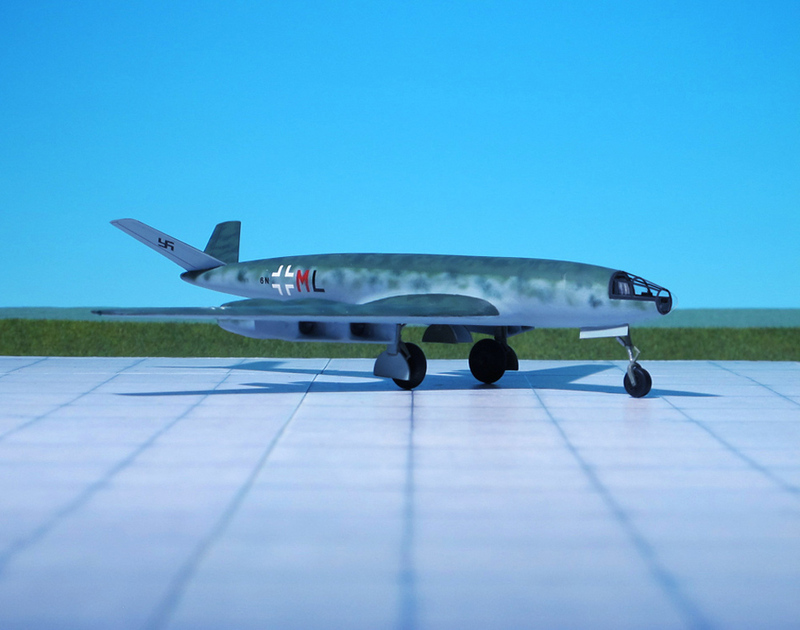 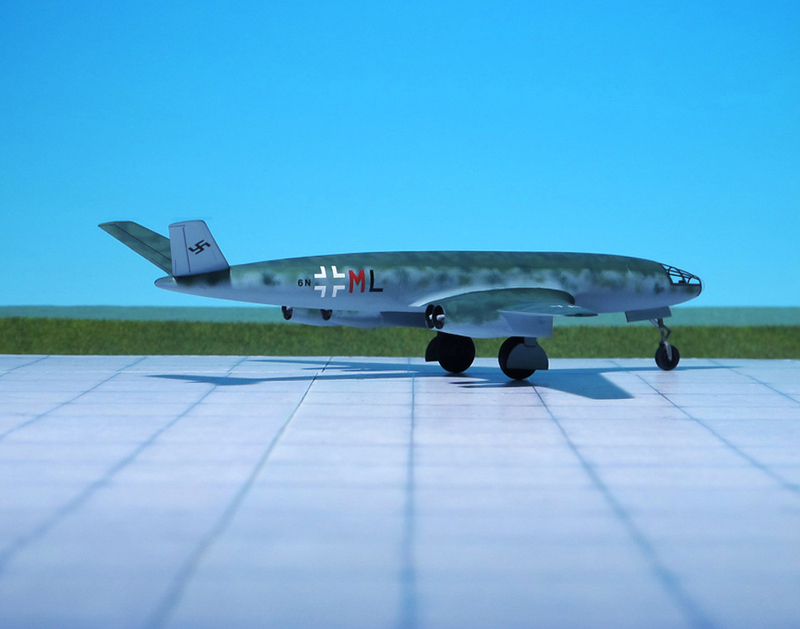 The Messerschmitt Me P.1108/I design had an aerodynamic clear fuselage with circular cross section and low positioned swept back wing with four He S 011 turbojet engines in paired nacelles half-embedded in the wing trailing edge. 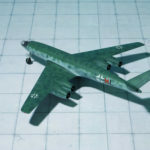 These were fed by a common intake on each lower wing surface. 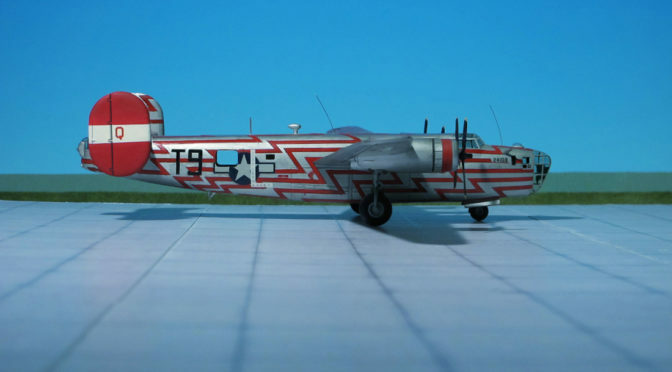 A two man crew sat in tandem position in a pressurized cockpit in the extreme nose of the aircraft. 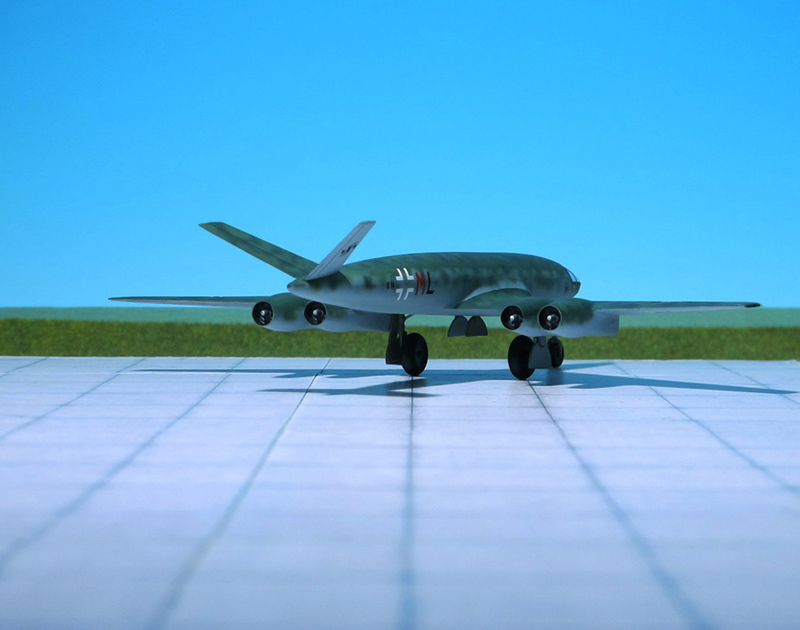 A tricycle landing gear arrangement was designed, with the main wheels retracting into the fuselage. 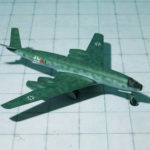 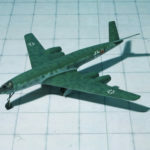 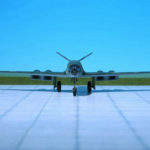 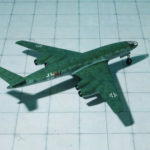 It was planned that the armament of the production aircraft should consist of three twin 20mm cannon turrets, two located on the back of the fuselage and aft of the cockpit and one under the fuselage. 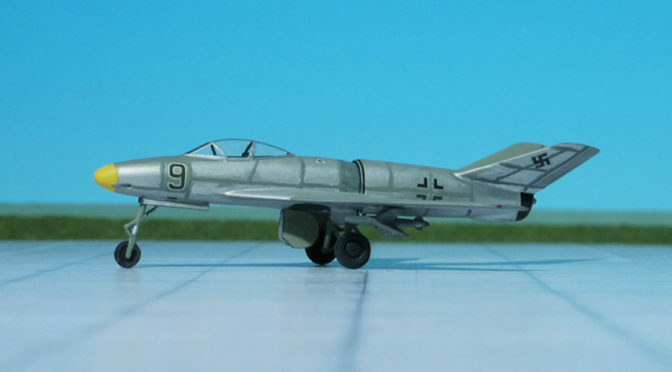 All were remotely controlled from the cockpit. 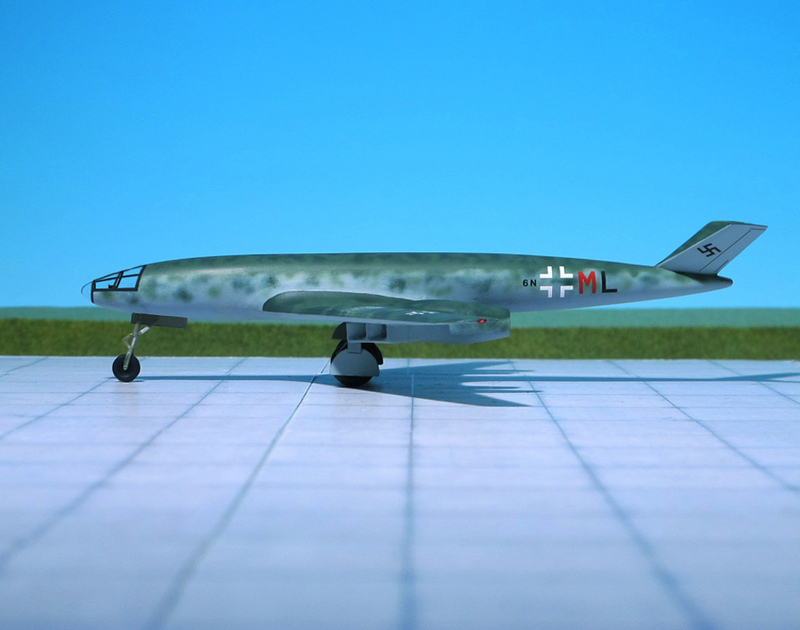 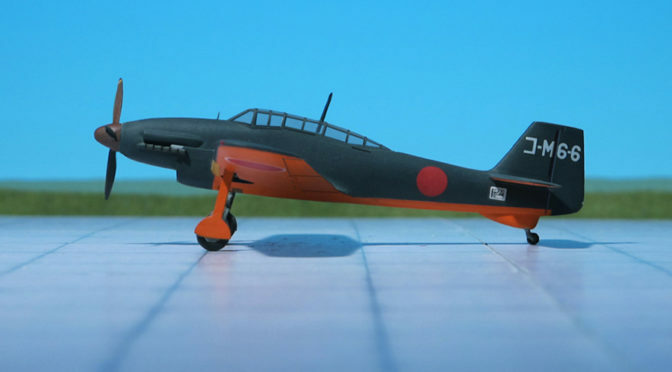 Understandably, at the end of March 1945, only few weeks before the total collapse of the “Third Reich” Messerschmitt was ordered by the RLM to cease all development on long range bomber designs (Ref. 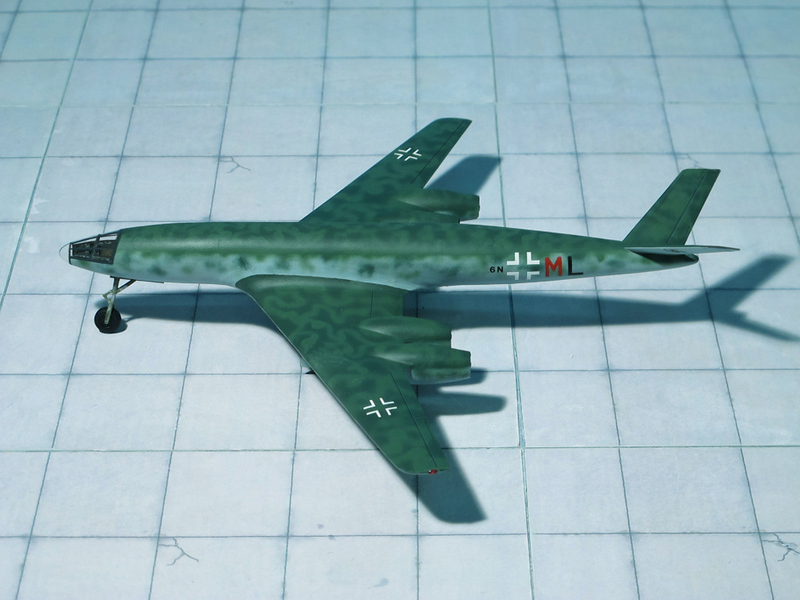 : 15, 20).